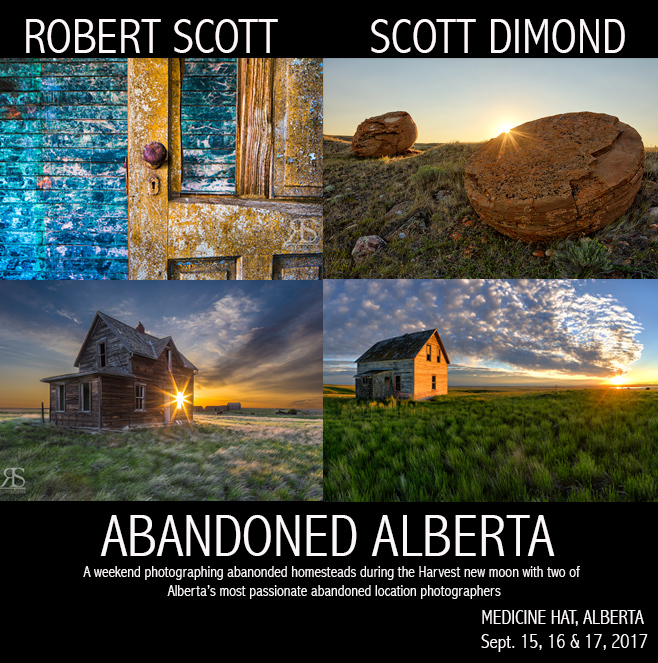 For the past four years, photographers Robert Scott and Scott Dimond have been offering their Abandoned Alberta Photographic Workshops. 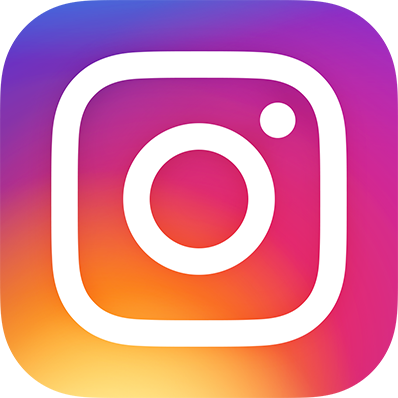 These workshops expand participant’s skills in the areas of composition/seeing and pre & post capture techniques, all the while exploring and photographing old abandoned homesteads and vehicles in Alberta. 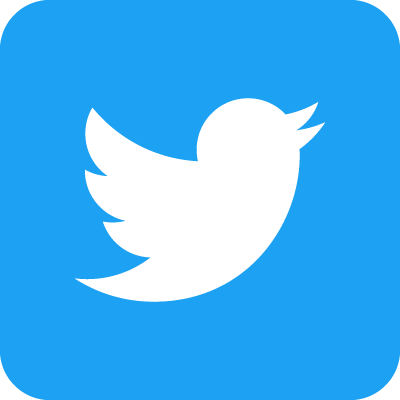 The advent of digital photography and the software that has accompanied this development, has opened up realms of possibilities to the average photographer that were not readily accessible in the good, old days of film. 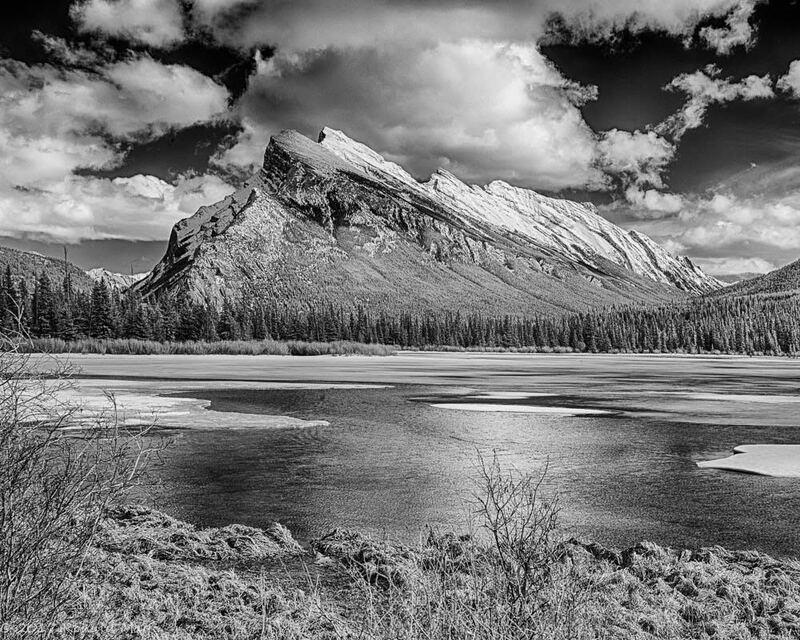 One of these areas is infrared (IR) photography. It is a world of unseen light, as no one knows how it looks. There’s a saying that probably began out west, people will talk about doing a thing as being not their “first rodeo”. 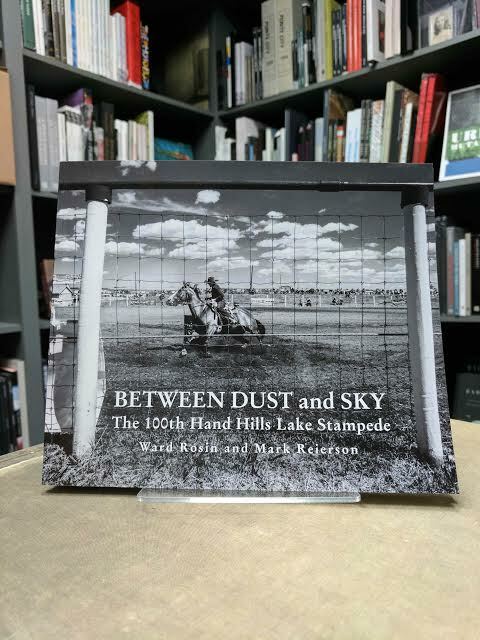 Now, I know for a fact that Ward Rosin’s been shooting rodeo for a spell, including the Hand Hills rodeo, and also that this book literally was Mark Reierson’s first rodeo. These books contain photographs by the brilliant, award-winning mountain landscape photographer Paul Zizka, of off-beaten-path places in Banff, Canmore, Lake Louise, Jasper, Kananaskis, Waterton, and Yoho. 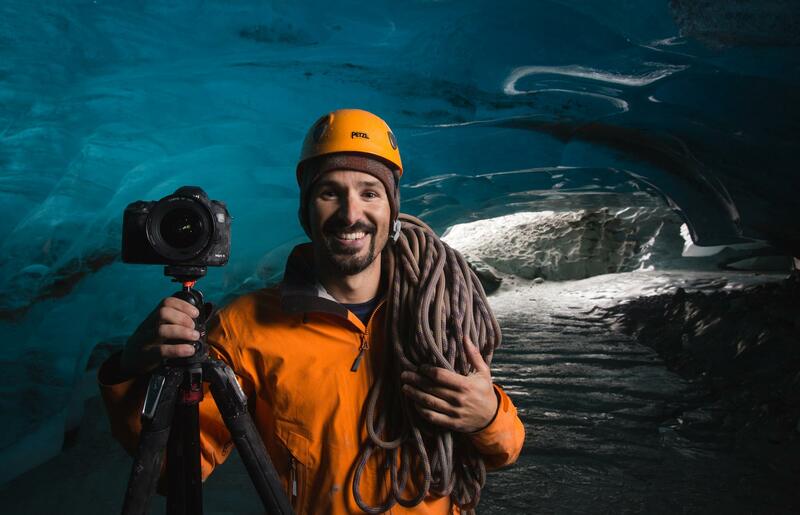 Paul has photographed Norway, Svalbard, Nepal, Baffin Island, Greenland, throughout the Caribbean, Hawaii, Niue, French Polynesia, and our landscape. 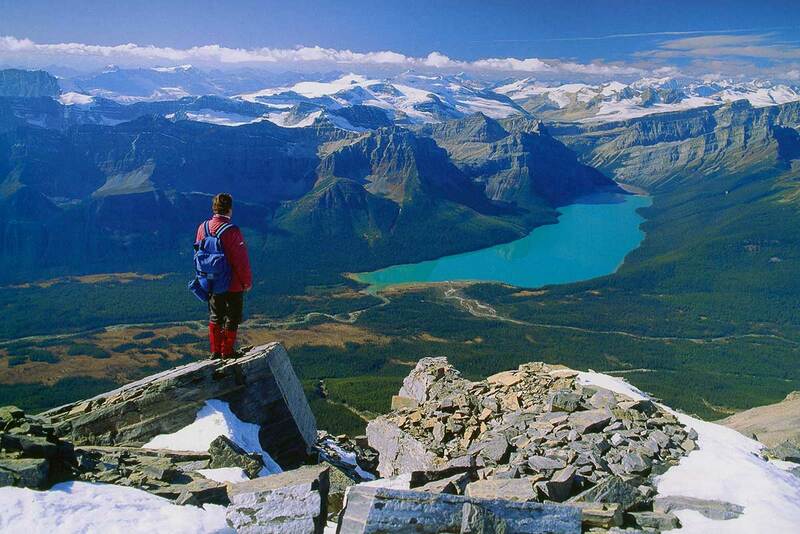 He lives in Banff, Alberta.